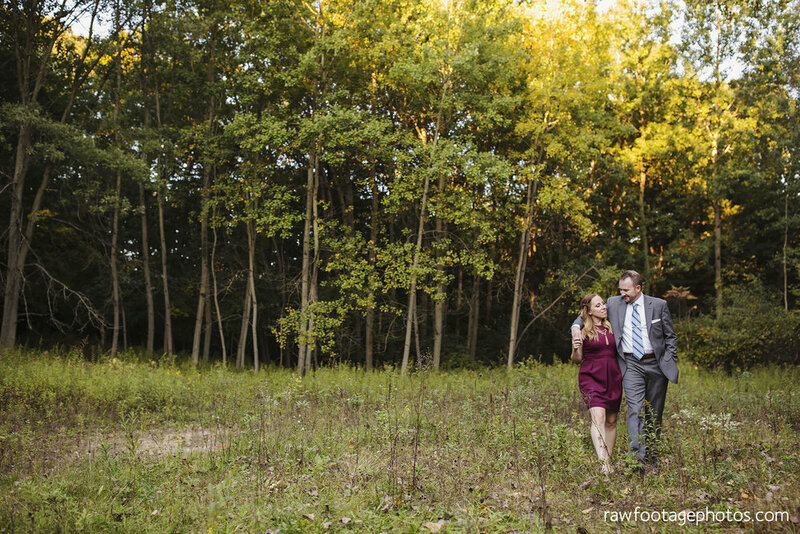 The sun couldn't have shone brighter for Ross and Ashlee's engagement session at Fernwood Hills. They brought their beautiful dog Wynnie along for the ride, and the four of us had a blast chasing the sun around the beautiful Fernwood Hills property. Here are some favourites from their e-session!